Photographers are wonderfully creative people. A simple photograph can tell a thousand different stories, depending on how one perceives it. From capturing incredible shots of celestial phenomenon, or breathtaking landscapes, to the beautiful lives of animals in the wild… All the colorful photos of nature’s best offerings, or black and white photos that bleed a specific aesthetic vibe. In a similar way to nature, photography plays an important role to preserve and record the memories in our lives. Think about a bleak, boring world without images if photography didn’t exist. Major events would most likely never be recorded. History books would just be filled with bland walls of text, and so would newspapers and magazines. A memory of your late pooch would soon be forgotten without an existing photo during the time it was alive and kicking. Somewhere, a young child would probably never get to know what a polar bear looks like. Today, we explore the beauty in 15 fascinating shots of exotic animals from all around the globe. 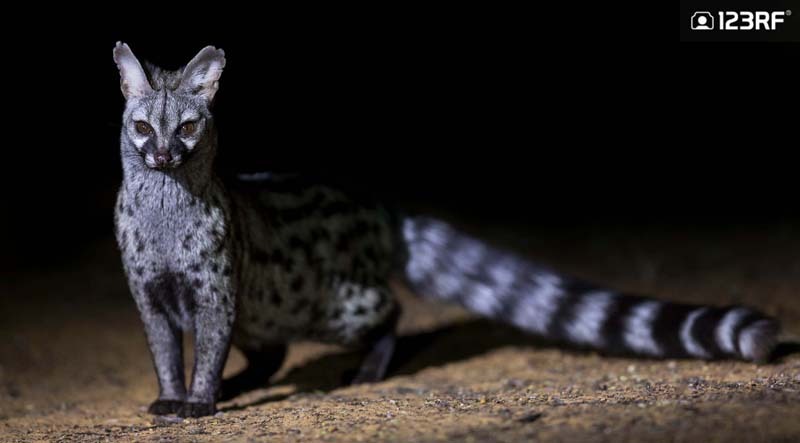 The spotted genet is a nocturnal species that is native to South Africa. Considered to be opportunistic omnivores, these genets eat anything from many different rodent species to insects like grasshoppers. They are also kept as exotic pets. While the raccoon dog shares a similarity in name, this exotic animal is not a raccoon. It has the ability to climb trees on the regular. These dogs are hunted for their pelts, mostly due to the harmful effects they have on game birds and crops. Most humans consider them as pests and make a good trade with their silky fur pelts. 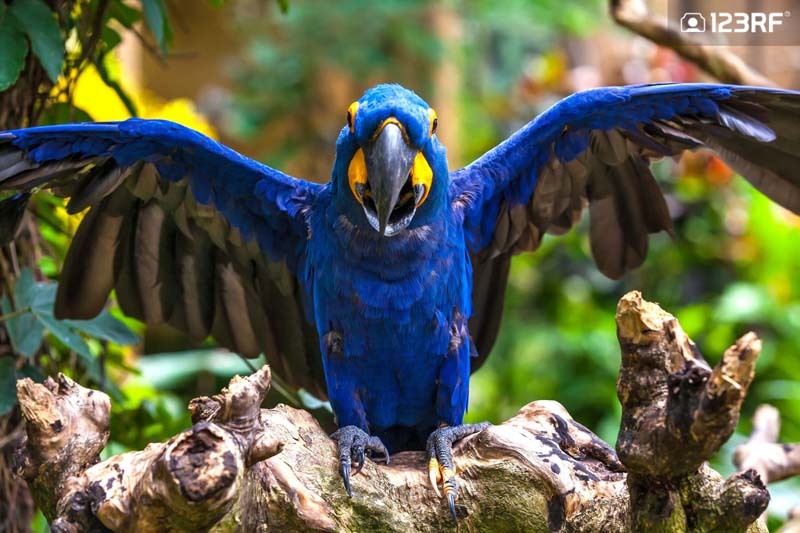 The largest of all parrots, the blue hyacinth macaw is a species of parrot native to Central and Eastern South America. They can live for more than sixty years in captivity if they are properly cared for. This blue parrot feeds on a variety of fruit, nuts, and leafy greens. This handsome creature is one of the largest of the Lemuridae family, hailing from eastern Madagascar. 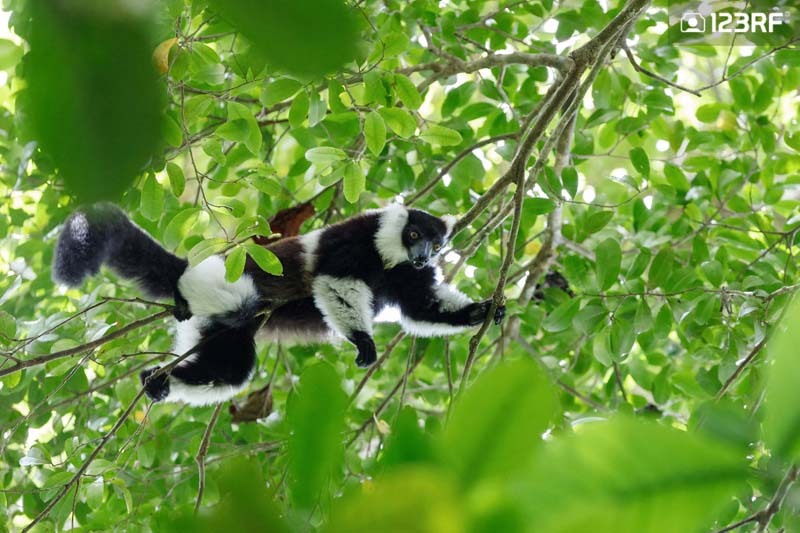 This species of lemur are capable of leaping remarkable lengths and heights from tree to tree with stunning accuracy. Their food consists primarily of fruit, seeds, and flower nectar. Identical to pollinating bees, the black and white ruffed lemur is the largest pollinator in the world. 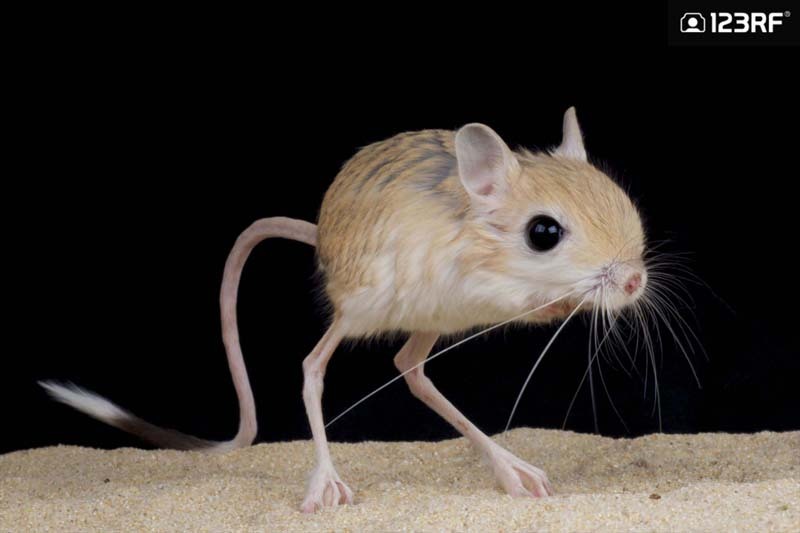 The jerboa is a small, darting rodent species native to North Africa and Asia. They get around by making giant leaps, supported by their tall hind legs and extra long tails. Fun fact: jerboas don’t drink any water, because they get their supply from plants and insects in their diet. This cute little guy is an axolotl, also known as the Mexican walking fish. Yep, you guessed it! 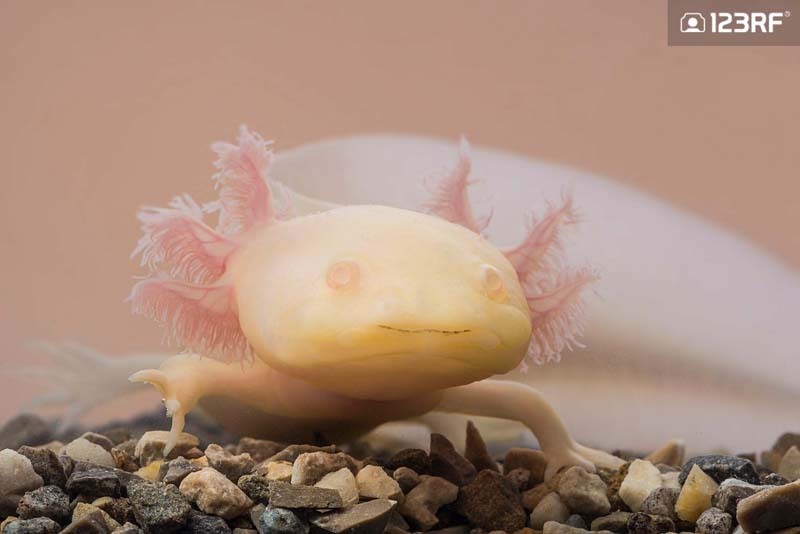 Axolotls are native to the water channels in Mexico. They are a species of salamander that still has gills and remains an aquatic animal throughout its lifespan. Bonus: axolotls can regrow the missing tissue for their limbs when injured. How cool is that? Believe it or not, the capybara is actually a species of rodent – the largest, to be exact. Weighing as much as an adult human, this four-legged friend is a very strong swimmer. 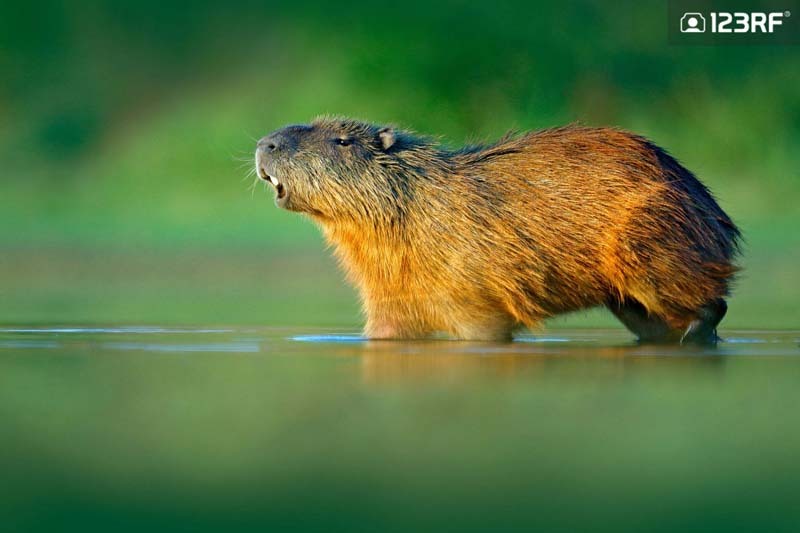 A majority of a capybara’s life is surrounded by an aquatic habitat, where it feeds on aquatic plants and grass. Although they may not look like runners, these guys are pretty fast. They tend to run away from humans, to dive into the safety of the water. This beautiful scorpion is an arachnid that can be found all around the world – Asia, North and South America, and Africa. Like its name suggests, the scorpion doesn’t have a tail and moves around with a crab-like gait from side to side. 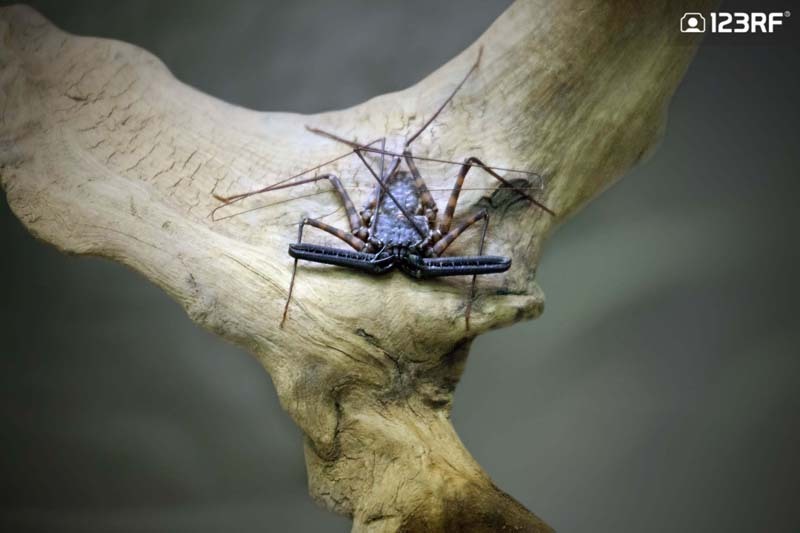 While they may look scary, the tailless whip scorpion is non-venomous and harmless to humans, feeding only on insects and small lizards. A cute name for an equally adorable crustacean. The pom-pom anemone crab is a species native to the waters and islands of Hawaii. Also known as the cheerleader crab (hence the pom-pom! ), it moves about with a tiny piece of anemone or coral in both claws. That’s how this little guy protects itself from predators. 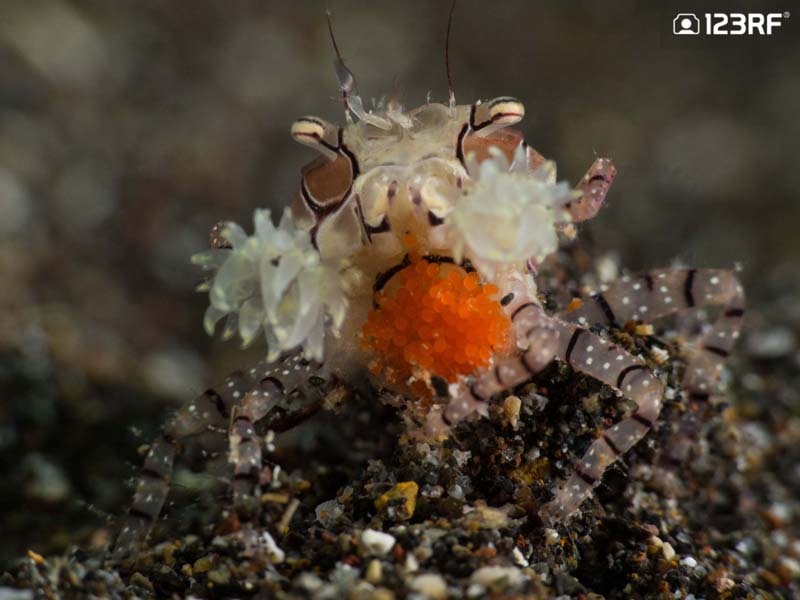 Fun fact: The female pom-pom crab will cradle her eggs against her abdomen for up to 15 days. (Just like the photo above). 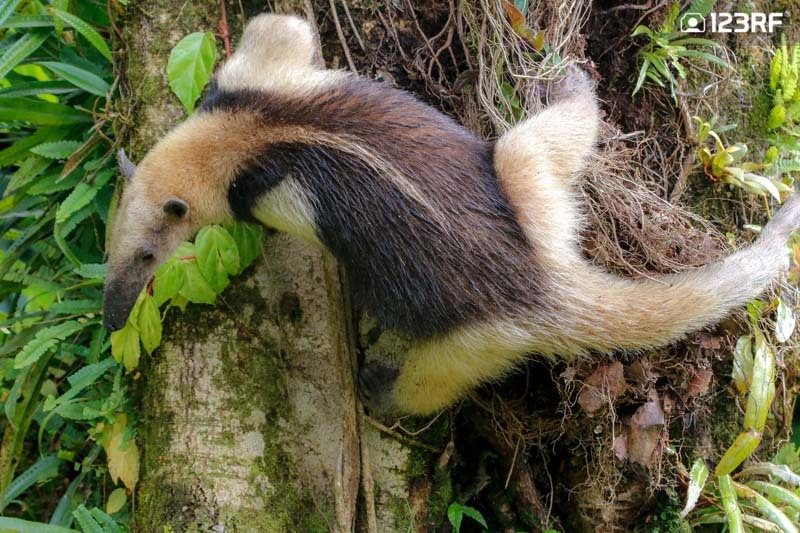 According to Wikipedia, the Tamandua is a genus of anteaters with two species: the Southern tamandua, and the Northern tamandua. Forests and grasslands are their primary habitat, and small insects like ants, termites, bees, and larvae make up their food choices. These cool treetop-dwellers don’t have teeth and use powerful gizzards to munch on their food. Is my garden at risk for eels?! You shriek inwardly into our ears as we flinch away instinctively. 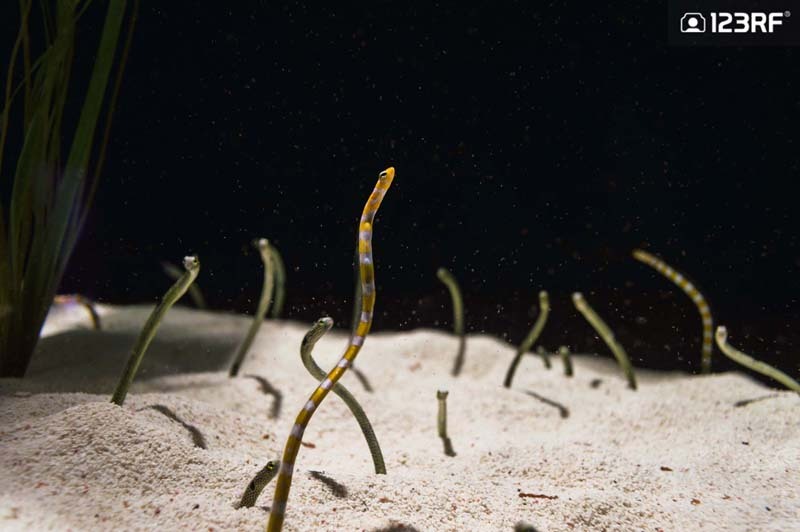 Don’t worry, garden eels live buried under the ocean sand and only pop up to feed on tiny animals floating by. These cute wriggly guys are native to the Red Sea and escape from approaching predators by diving back into their burrows. 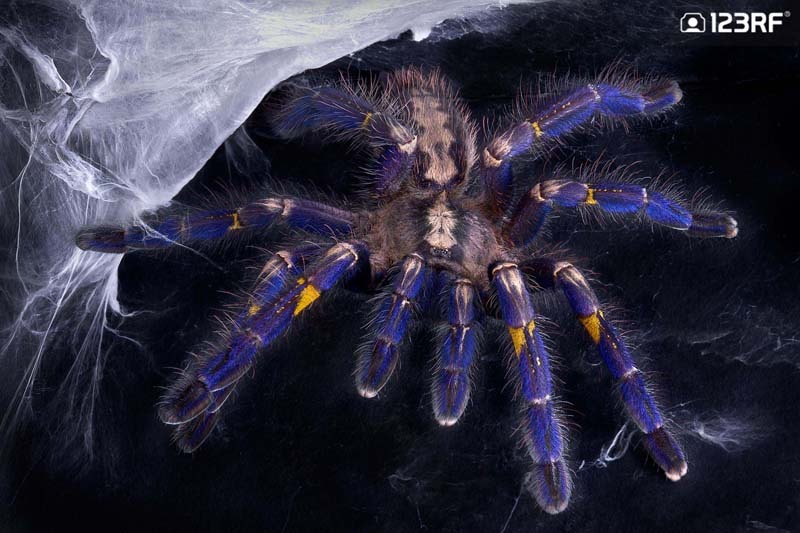 A tarantula that belongs to the Old World species, the P. Metallica (Poecilotheria Metallica) is a gorgeous arachnid with bright cobalt markings on its legs. This remarkable spider is native to the forests in Central Southern India. Fun fact: the female P. Metallica lives up to 12 years, while the males live up to a maximum of 4 years. A nocturnal animal, the adorable Fennec fox is usually found in the Sahara, Arava, and Arabian deserts. Its diet consists of insects, birds, and small animals. 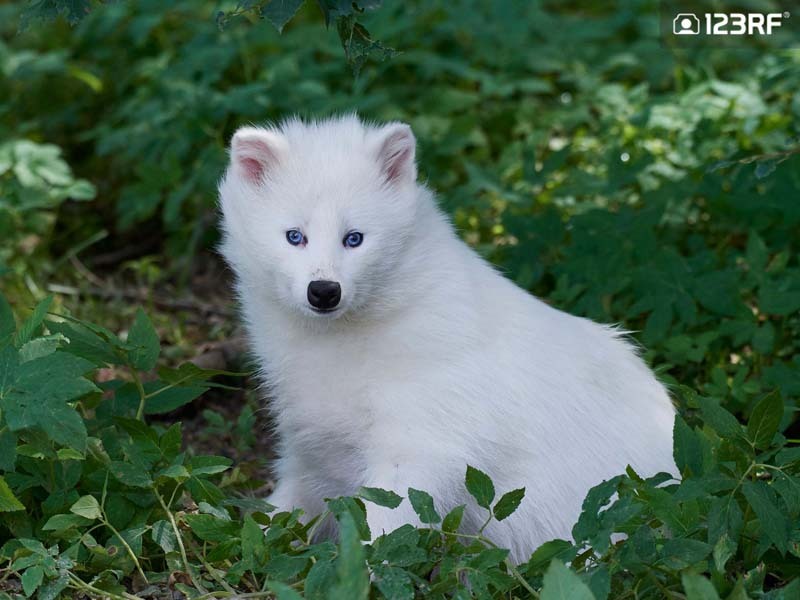 While some people may hunt this fox for its fur, others keep it as an exotic pet. 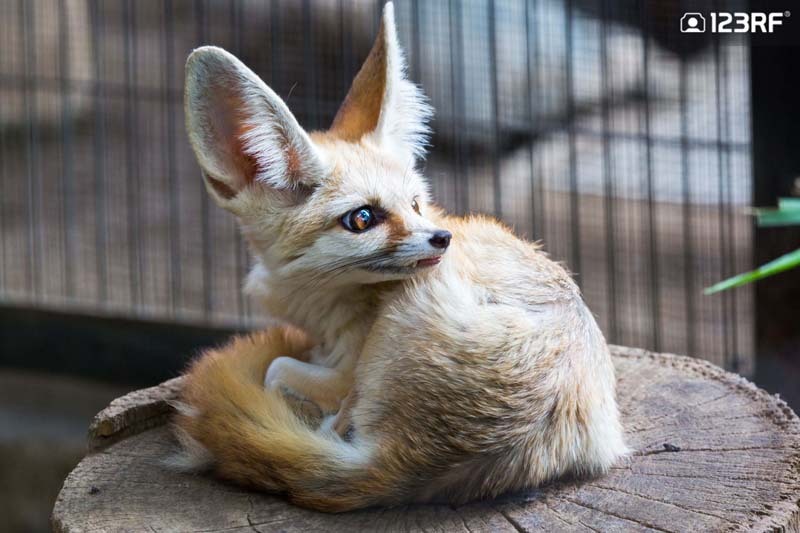 Fun fact: the ears of a Fennec fox is abnormally large due to the need to dissipate heat from its body. Ribbit! 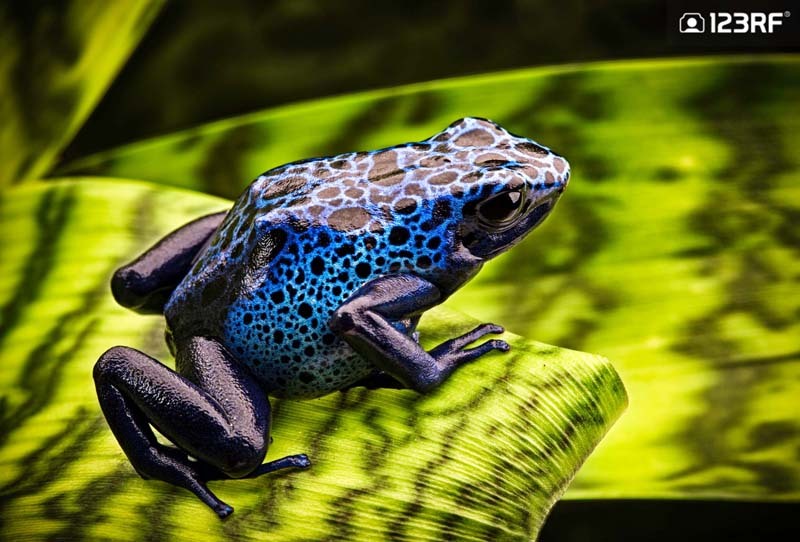 According to Wikipedia, this blue poison dart frog is also known as okopipi, a Tirio Indian name. It moves around by hopping with short jumps, and eats various insects like caterpillars, spiders, beetles, and maggots for example. Bonus fact: The tips of the toes in females are round, while males have heart-shaped tips. No doubt about it, this sweet duck looks super fly rocking its bright feathers. 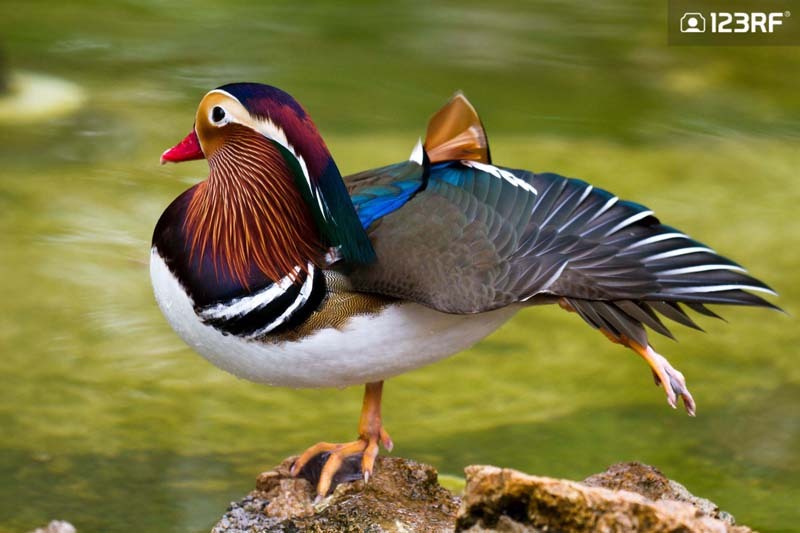 This colorful species of duck is found primarily in East Asia. As nature calls for it, only the male duck has brightly colored plumage, while the female dons dull brown feathers. Fun fact: The Chinese believe that the Mandarin duck is a symbol of fidelity for couples, as they stay partners for life. Exotic animals are without a doubt beautiful and extraordinary in appearance. We have amazing photographers to help us visualize what these special beasts look like without having to travel to faraway lands. Explore our library of nature photography for some serious stunning imagery. If breath-stealing landscapes are more your jam, try experiencing Game of Thrones in the real world through Dubrovnik’s Summer Festival.